With its quietness and closeness to nature, Friedensau is the perfect place to spend a relaxed overnight stay. 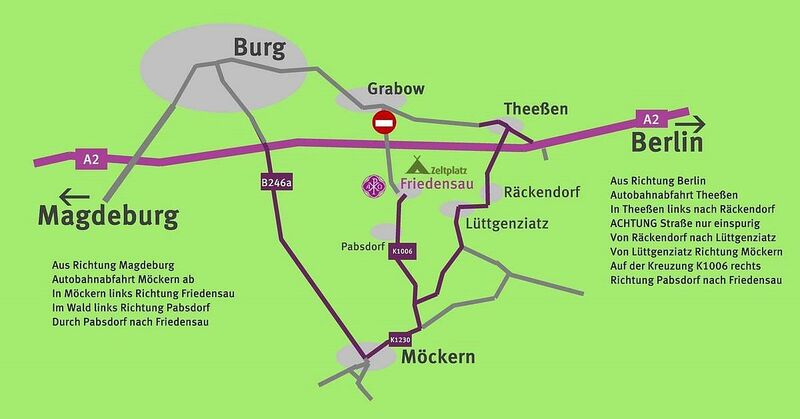 Friedensau also is a perfect starting and target point for excursions with your group (e.g. parish, choir, senior group, club, company, or class). Learn something about the history of Friedensau, make an excursion or become active in the high rope course of Friedensau. A snack and a barbecue evening round the offer off.